Make Up By Sian is a wedding hair and make up specialist, offering a tailored service for the modern bride. Sian has a huge passion for the beauty and wedding industry and is sort after by many brides seeking a little more than the typical bridal style. 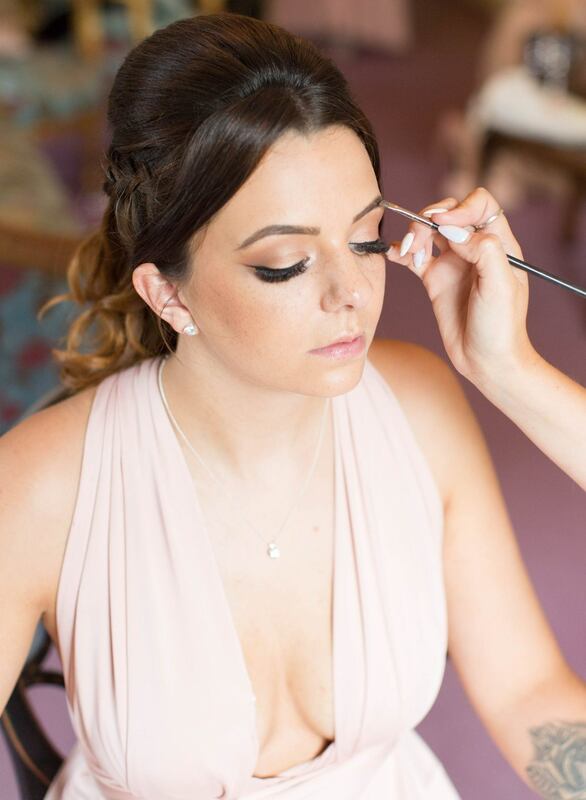 Sian prides herself on working in a professional, calm manor, creating beautiful bridal hair and bridal makeup for weddings in London, Essex, Kent & surrounding areas. To find out more about wedding hair and make up and Sian’s journey into the industry please see more via the link below. If you would like to talk more in depth about booking your bridal make up or any other services listed below please feel free to contact me. A picture can speak a thousand words. Browse my gallery with examples of all of my work and just maybe one day soon you will feature here! Most people find what they are looking for under the hair & make up categories below however if you can’t, just give me a message! I like everyone to feel welcome! Professionally trained, I use only the finest products on the market to guarantee we achieve a flawless, long lasting finish that will look picture perfect for all those snaps! I regularly work with talented photographers, Stylists and models doing hair & make up on photoshoots weather it be for an advert, ecommerce or editorial. My work also includes experience in TV and Fashion Shows! Anything from a big birthday night with the girls to your school prom! I regularly do hair & make up for events like big parties, hen nights, proms and award ceremonies.. I come to you, give you a flawless makeover and you’ll be ready to dazzle until the early hours; who doesn’t want to look hot in their Instagram Selfies?! Have you’ve ever wanted to learn what makeup is right for you or how to get that pesky eyeliner right? I can teach you! I do one-to-one lessons and also group sessions; why not make a night of it! I also do make up masterclasses live from my studio! To keep in the know with new dates be sure to like my Facebook page where I regularly post the news! 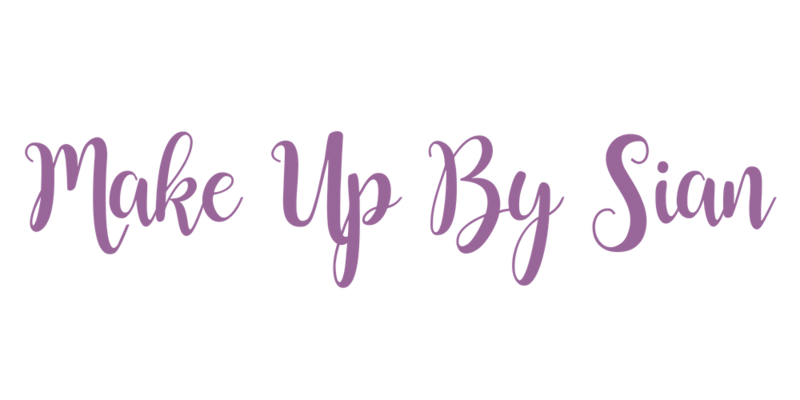 If you don’t need your hair & make up doing right now but you are totally obsessed with all things hair & make up like me, be sure to follow my blog which I update regularly with tips, tricks, tutorials and product reviews. To learn more about doing your own make up at home you can download my Ebook ‘Essential Guide To Make Up Artistry’ which is a step by step guide with lots of useful information! I am aware that picking your wedding hair and make up can be slightly overwhelming. Here is some information of what you can expect on the lead up to your wedding when booking your bridal beauty with me. I recommend your make up trial around 6 weeks ahead of your wedding date, this is so your hair/skin is as close to how it will be on the day. Some people do like to book a special occasion make up upon booking to decide I am the right make up artist, then have the trial to finalise your look. Whatever you choose your trial is time for us to discuss any ideas you may have, any photos you have ‘pinned’ even ones of your dress/accessories are also helpful to see to give me an idea of a suitable look for your hair and makeup. You may already have an idea of how you would like to look on your wedding day, but if not, don’t worry! I have full make up kit and plenty of pictures to help inspire you. At your consultation, I take several informal photos (which I will then email over to you) of your chosen style so that you can reflect on your decisions later (sometimes after your own consultation with close friends and family!). 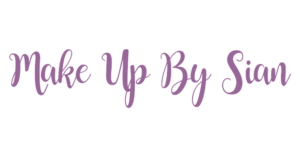 Teamed with the photo will be a full product list of everything I used so you are able to buy any products you may have fallen in love with and suggestions of anything you might want to touch up on the day. To book me for your wedding day just send me all the relevant information regarding your wedding (Location of wedding, amount of people and requirements) and I will send you a full price breakdown. I can then secure your wedding date in my diary with a 25% deposit which will be taken off of your final balance. Most brides prefer to go for a flawless look that still looks like them, just a more beautiful version! Your wedding day is probably not the best time to try out a new dramatic look. It is important to create a look that makes you look and feel your best whilst equally looking great for your photos. Once applied, your wedding day makeup should last a full 12 hours with the use of various primers and techniques. All you will need on the day for touch-ups will be a blotting powder and a lip stick/gloss. A consultation beforehand for bridesmaids and/or Mother of the Bride/Groom is not essential but can be arranged (normally at the same time as the bride’s consultation). We also need to ensure that the choice of make up for the bridal party is manageable in the time available on the wedding day itself. This will depend on a variety of factors, including the size of the wedding party. We discuss all this (and more!) at the make up trial. If needed I can be accompanied by an experienced assistant to help with time. …please DON’T worry! You can rest assured that by booking me, everything will be under control! I do around 100 weddings a year therefore I am highly experienced in how the morning works and I will endeavour to make it run as smoothly and fun as possible! Here is a guide to my pricing and information on booking – please email me to get a full quotation. *All prices include the use of false lashes if required, mink lashes are extra. *Short blow dry price is for any Bridesmaids or Mums who have hair ear length and above. *Trials are carried out at my make up studio SS7 1JT. *I recommend trials take place around 6-8 weeks prior to your wedding date. *Unfortunately I cannot book in trials during a weekend due to high demand however I can accommodate either daytime or evening appointments Mon-Fri.
*All prices include 10 miles travel from SS7 1JT then any extra travel is charged at £1 per mile each way. *Parking/tolls will be also added to your final balance (Parking must be arranged prior to appointment, if unsure please contact your venue). *On peak season (weekends or anytime between April-October) a minimum of £250 spend will apply on the wedding day (please note this does not include trials, travel costs or assistant). *If your event falls on a Sunday or Bank Holiday, a £375 minimum spend will apply. *If you have a larger bridal party and it occurs that I am unable to get everyone ready on time I can bring along an experienced team to assist me. *I also offer a touch up service for a change of hair and make up or a ‘refresh’ before your evening guests arrive, more information and costs are available on request. I am very experienced in weddings an offer a first class experience to all of my brides. Not only will I be doing your hair & make up, I will also plan your wedding morning beauty schedule to ensure your bridal party are ready on time. I also have a background in dress making and have helped many brides in getting bridal gowns on. If you are having photos before your ceremony I will also be on hand with a keen eye for detail to make sure you are all looking best. 2019/20 dates are being filled extremely fast, to secure your date in my diary I ask for 25% of your wedding day cost as a non refundable deposit, further details of this will be sent to you via e-mail alongside booking documents. *All prices are inclusive of False Lashes. Mink Lashes can be requested at a charge of £20 per set. *Appointments can be secured with a £20 deposit payable by bank transfer, further details will follow if you wish to go ahead. *All appointments are taken out at my home salon (SS7 1JT) unless otherwise requested, travel may then apply. *Prices include 10 mile round trip of travel from SS7 1JT, extra travel is then charged at £1 per mile each way. *Any parking/tolls will be added to your final balance. I also organise a team of hair and make up artists for large bridal parties please ask for details! Because nobody likes to blow their own trumpet.